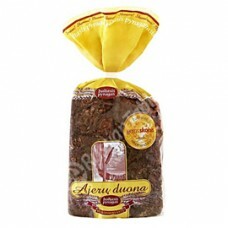 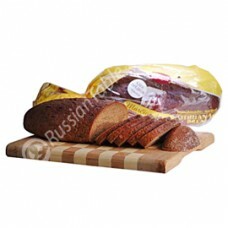 Rye Bread with coriander "Borodino"
Imported Russian Zefir with Creme Brulee "Aroma"
Imported Russian Dried Fruits Compote Mix "Quince"
Thanks to the giant size of Russia, the cuisine is influenced by many surrounding countries, and therefore it’s very varied. 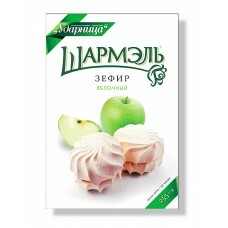 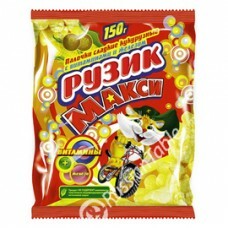 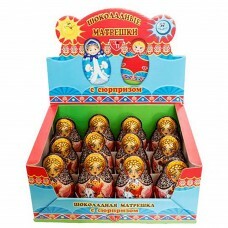 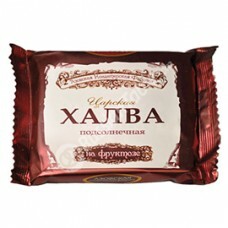 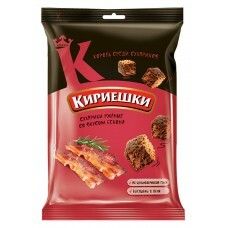 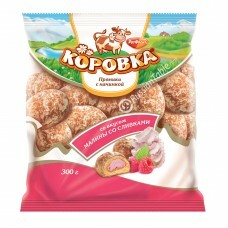 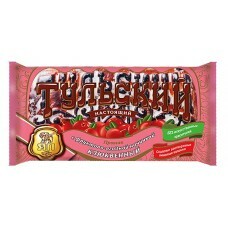 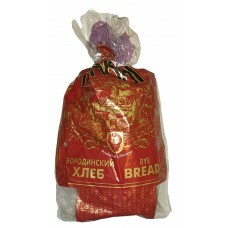 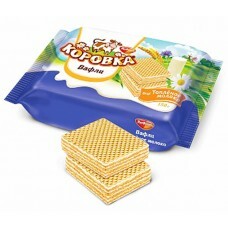 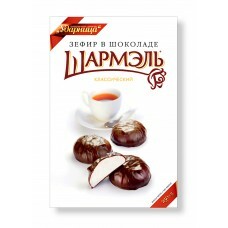 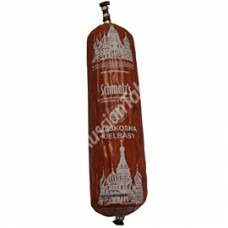 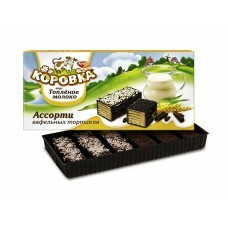 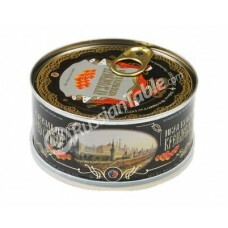 We can find many different styles of Russian food: Northern, Eastern European, Central Asian, Siberian or East Asian. 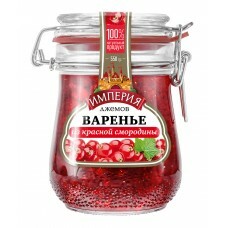 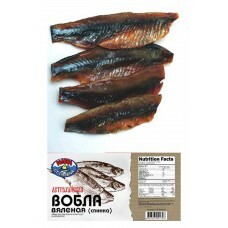 The majority of Russian dishes are based on using fish, pork, poultry, mushrooms, berries, and honey. 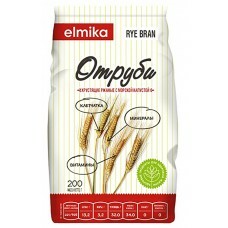 The crop of rye, wheat, barley, and millet enables the production of beer and vodka and offers ingredients for bread, pancakes, pies or cereals. 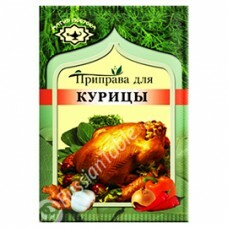 Popular are also soups and stews made of seasonal vegetables. 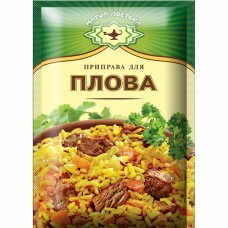 Let’s have a closer look at some specific Russian dishes. 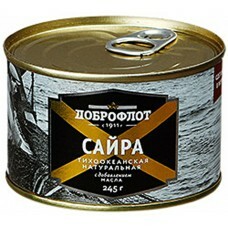 Soups always played an important part in Russian food and we can find many types of cold or hot soups here. 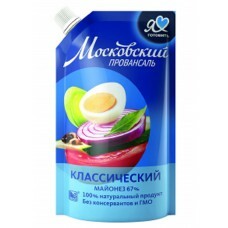 Popular cold soup is Okroshka, which is based on kvass or lime milk. 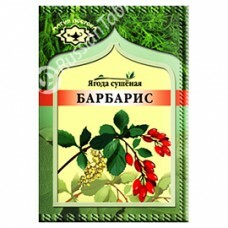 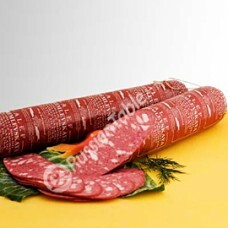 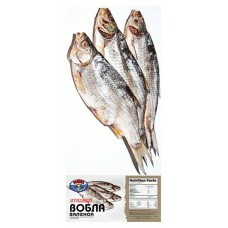 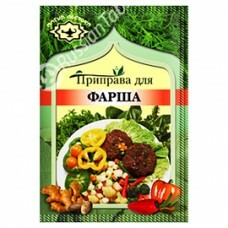 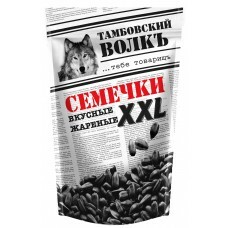 The main ingredients are two types of vegetable mixed with boiled meat or fish. 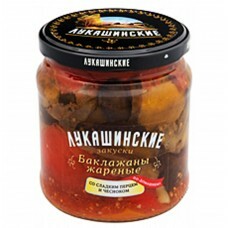 The most famous hot soup is Shchi, which is cabbage soup. 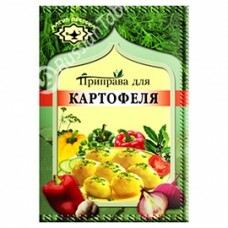 There are many variants of this soup but the most common one includes cabbage, meat, root vegetables, spices (onion, celery, garlic, dill or pepper) and sour components (cream, sauerkraut). 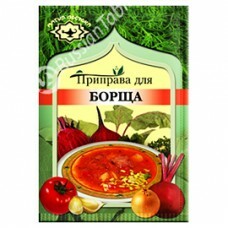 Borscht is another popular hot soup, which is made of broth, beets, tomatoes, and other various vegetables. 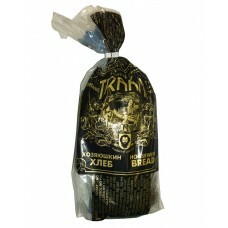 It also includes meat, mostly beef, and it's served with sour cream, crushed garlic, parsley, and black bread. 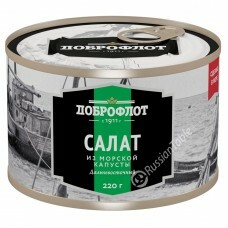 Other traditional soups are also Rassolnik, Solyanka or Noodle Soup. 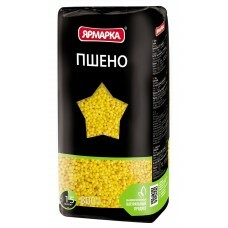 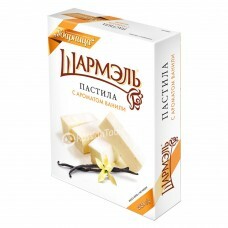 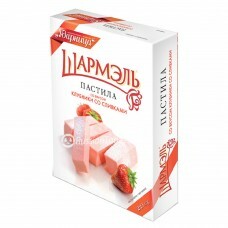 Porridge is a very important dish in Russian cuisine. 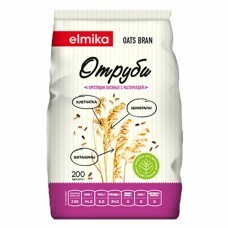 Thanks to the rich crops of cereals, many types of porridges can be found here. 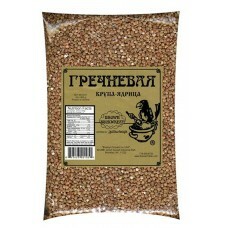 The most popular cereals are buckwheat, millet, oats, barley, and rice. 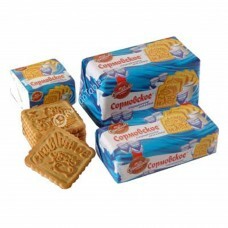 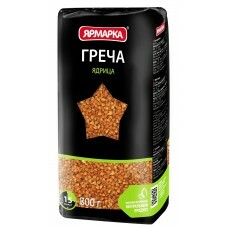 These cereals are cooked with milk and butter, sugar, jam or fruit can be added. Porridge is a great and healthy choice for breakfast. 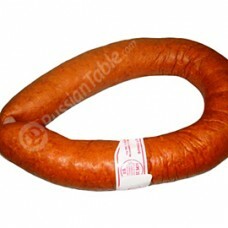 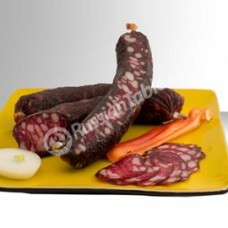 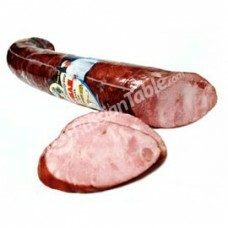 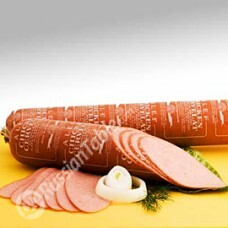 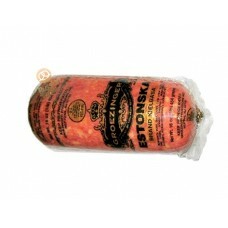 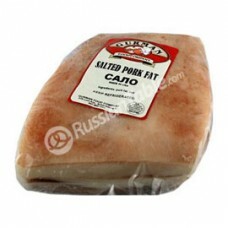 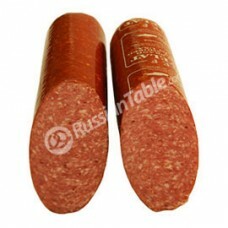 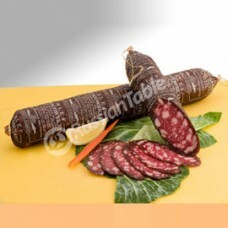 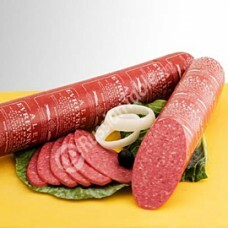 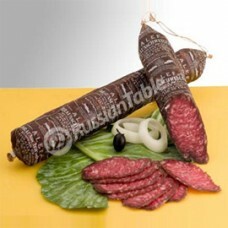 Although the meat was not eaten all year round in the past, it was and is a crucial part of Russian cuisine. 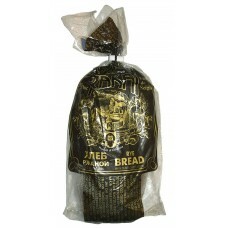 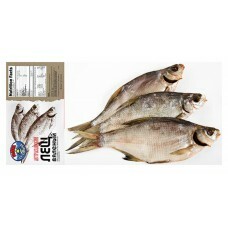 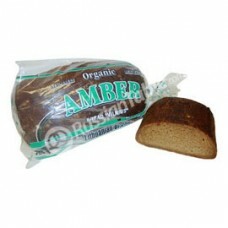 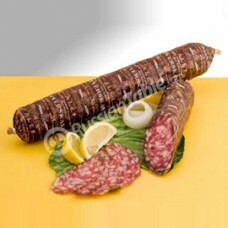 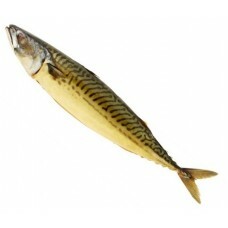 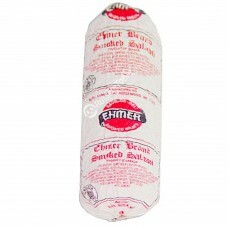 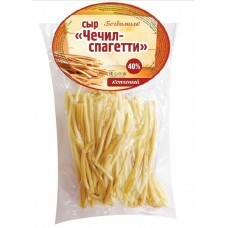 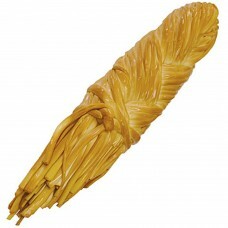 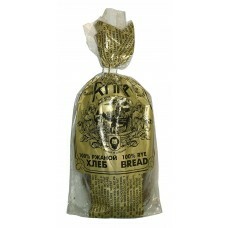 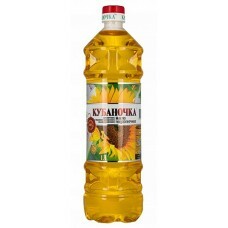 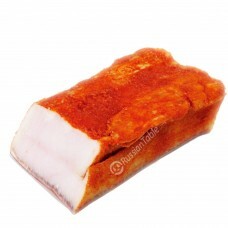 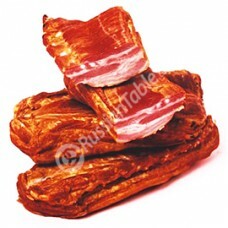 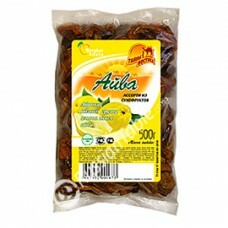 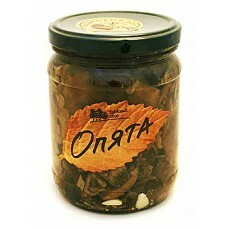 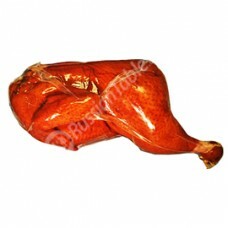 It can be baked or boiled, used in soups or as a separate dish or smoked and broiled. 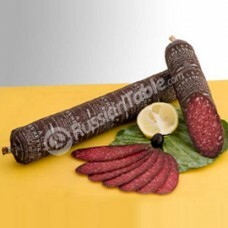 Offal and organs are also popular and are often used in porridges or Pirozhki. 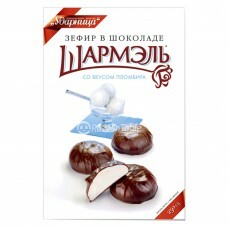 Pelmeni are popular dumplings made of thin dough and filled with minced meat, onion, mushrooms, and turnip. 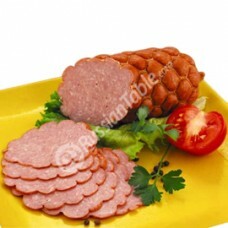 Kotlety are small meatballs made of beef or pork minced meat and it can be served with potatoes or bread. 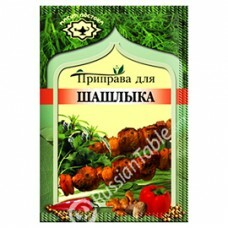 Shashlyk is a form of Shish kebab, which is marinated meat grilled on a skewer. 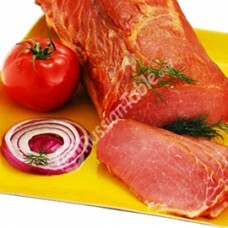 The ingredients in a marinade can be very various from wine to vinegar or pomegranate juice. 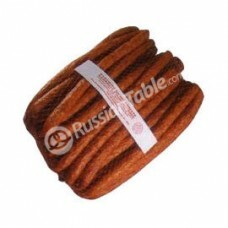 Pirozhki are also a very popular form of pastries in Russia and it can be filled with potatoes, meat, cabbage or cheese. 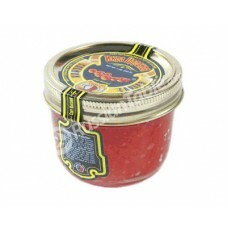 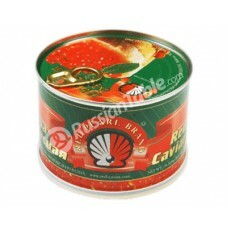 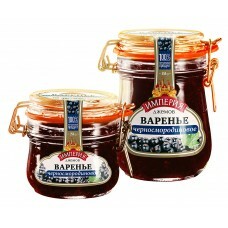 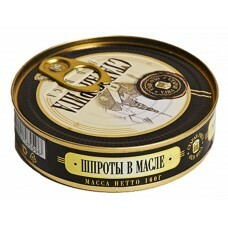 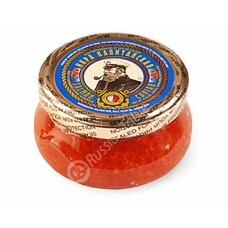 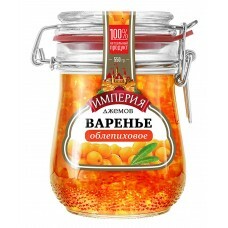 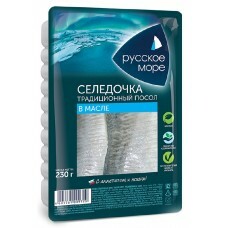 Fish is also a very important part of Russian cuisine but the most famous and world-wide known delicacy is caviar. 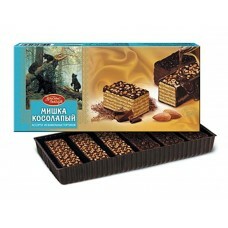 Important part of every cuisine is of course desserts and sweet dishes. 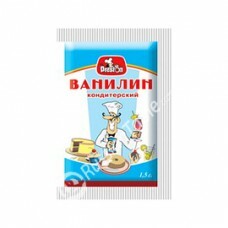 Popular dish in Russia is Blini, which are thin pancakes topped with savory or sweet toppings. 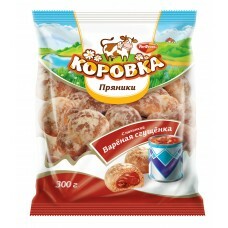 Syrniki are fried curd fritters, which can be served with sour cream, jam or honey. 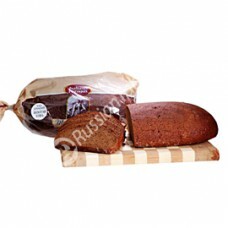 Kulich is a traditional Easter Bread and is eaten in all Orthodox Christian countries. 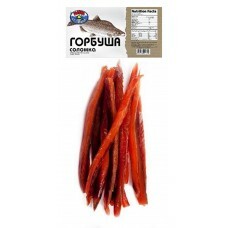 Russian food is very rich and inspired by surroundings countries so some of the mentioned dishes can be originally from any former Soviet Union country. 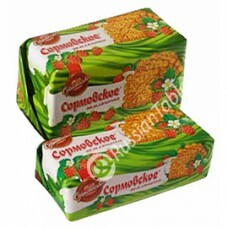 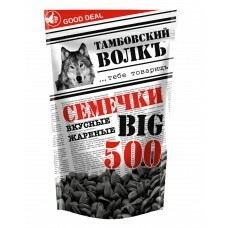 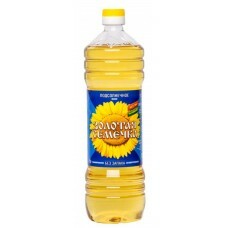 The recipe can also vary from one part of Russia to another but the basic stays the same.